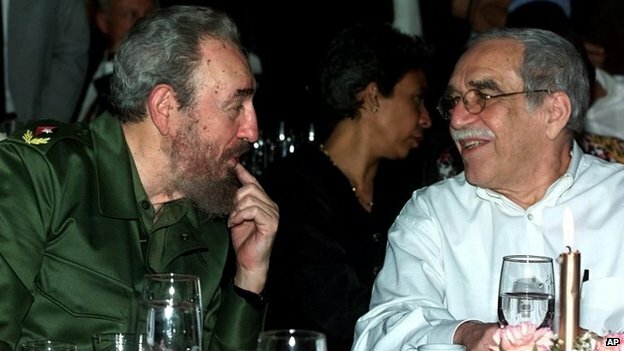 Nobel prize-winning Colombian author Gabriel Garcia Marquez has died in Mexico aged 87, his family says. 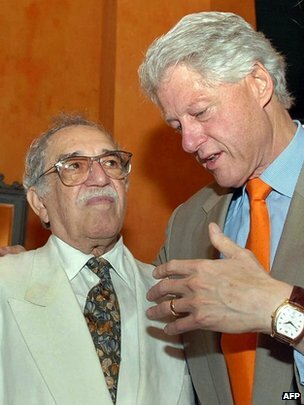 Garcia Marquez was considered one of the greatest Spanish-language authors, best known for his masterpiece of magical realism, One Hundred Years of Solitude. “Gabriel Garcia Marquez has died,” a spokeswoman for the family, Fernanda Familiar, said on Twitter. “[His wife] Mercedes and her sons, Rodrigo and Gonzalo, have authorised me to provide the information. Such deep sadness,” she added. Colombian President Juan Manuel Santos also took to Twitter to pay tribute to the author. “One Hundred Years of Solitude and sadness for the death of the greatest Colombian of all time,” he wrote. US President Barack Obama said the world had “lost one of its greatest visionary writers – and one of my favourites from the time I was young”. 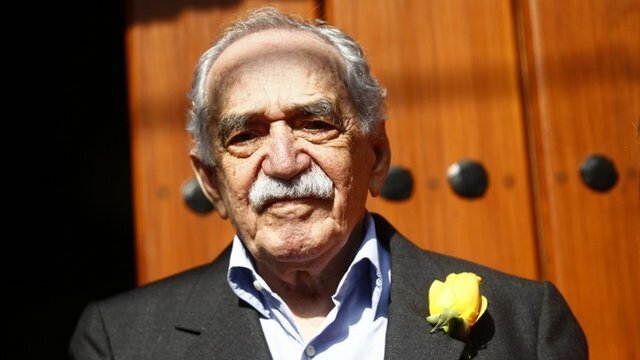 The cause of Garcia Marquez’s death was not immediately known but he was recently hospitalised for a lung and urinary tract infection in Mexico City. He was sent home last week but his health was said to be “very fragile” because of his age. The BBC’s Will Grant in Mexico City says his loss will be particularly felt in his native Colombia but in Mexico too, which for more than 30 years became his adopted home. Colombian pop star Shakira said “Gabo”, as the author was affectionately known, would “always be in my heart”. “Your life, dear Gabo, will be remembered by all of us as a unique and singular gift,” the singer said. Peruvian Nobel prize-winning author Mario Vargas Llosa called him a “great writer”. “His works gave literature great reach and prestige. His novels will survive and will continue to find new readers everywhere,” he told Peruvian media. Gabriel Garcia Marquez’s other works include Love in the Time of Cholera, Chronicle of a Death Foretold and The General in His Labyrinth. The novelist was also an accomplished journalist whose reporting shone in his work News of a Kidnapping. The non-fiction book recounted high-profile abductions by the Medellin drug cartel run by Pablo Escobar, a notorious Colombian drug lord who died in 1993. The novelist was at times a political figure too. His friendship with the former Cuban President Fidel Castro sparked some controversy among literary and political circles in Latin America. But he insisted their friendship was based on books. Unlike other authors in the region, his work transcended Latin America with One Hundred Years of Solitude, which was translated into more than 30 languages. The Chilean poet and Nobel Laureate Pablo Neruda called the novel “the greatest revelation in the Spanish language since Don Quixote”, the 17th-century masterpiece by Spain’s Miguel de Cervantes.